Alexander II was born on 24 August 1198 in Haddington, East Lothian. His father was King William the Lion. He was the son of this Scottish king. 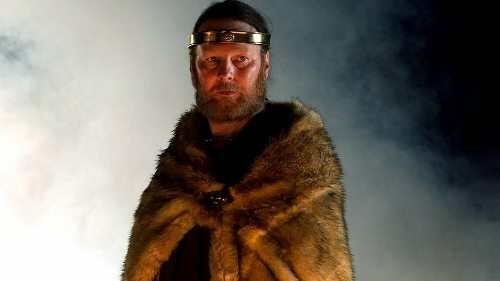 He became a king of Scots after the death of his father on 4 December 1214. Alexander II spent more of his time in England. In 1213, he was knighted by John of England at Clerkenwell Priory. 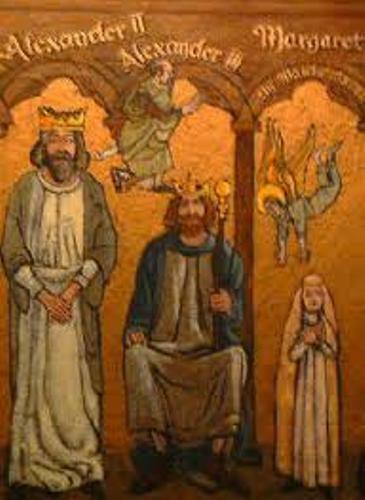 On 6 December 1214, he was crowned as the king at Scots. A year after he became a king of Scots, there was a rebellion. They wanted to take over the crown of Scots. But it was confirmed that the rebellion was suppressed. 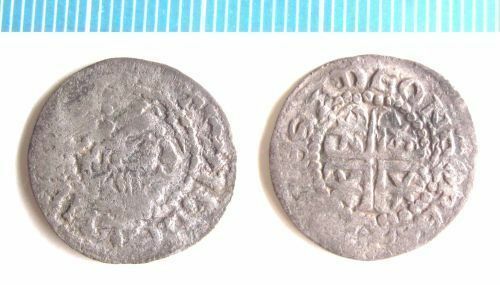 Alexander II supported and joined the English barons to fight against John of England. To support the barons, an army was sent to the Kingdom of England. The forces of John had to move north because of this action. In September 1216, Alexander II and his Scottish gave respect to Prince Louis of France. Actually he was a pretender picked by the barons to replace the king. Since King John passed away, the loyalty of English aristocracy and Pope went on his son, Henry. He was only 9 years old at that time. Then, they made the Scottish and French armies come back to their home. The treaty of Kingston marked the peace between Alexander II, The French Prince and Henry III. It was signed in 12 September 1217. Find out another figure in Aleister Crowley facts. The reconciliation between Henry II and Alexander II was strengthened when Joan of England, the sister of Henry married to Alexander II. The conflict still continued and resulted with Treary of York. In March 1238, Joan of England died. 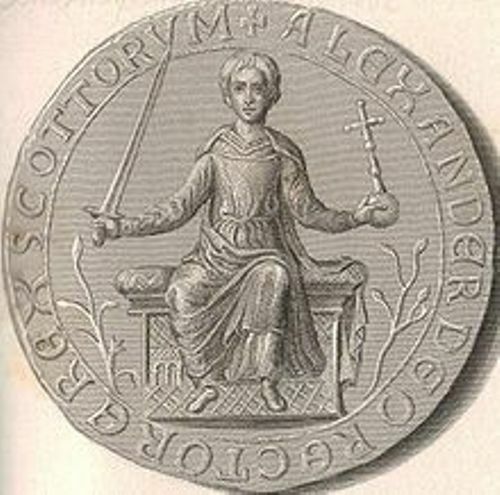 Alexander II remarried with Marie de Coucy on 15 May 1239. In 1241, both had a son named Alexander III. Alexander II died in 1249 because he had fever on the way to Isle of Kerrera. He was buried Melrose Abbey, Roxburghshire. His throne was passed to his only son, Alexander III. Do you want to comment on facts about Alexander II?